Defeat Sephiroth all over again on your Android phone. 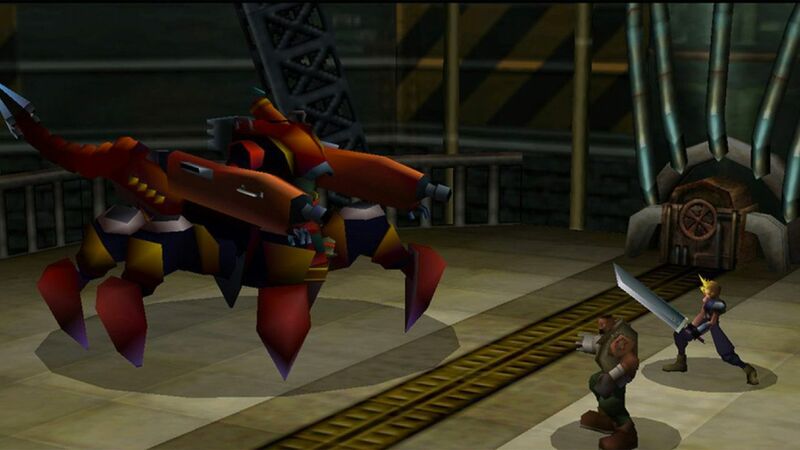 Longtime Final Fantasy VII fans, rejoice! If you've been waiting patiently for your turn at grabbing one of the most popular role-playing games of all time for the device of your choice, the wait is over. You can finally nab it for the Android device of your choice. It's a little pricey, having released on the Google Play Store for $15.99, but that's a small entry fee for a game that'll stay with you for as long as you enjoy the medium (and longer). It's not compatible with Android TV, but you should absolutely curl up with an Android device of your choice, free up 4GB of free space, and get to work unraveling Cloud's story. Download the game here and check back for an upcoming guide on how to get the most out of Final Fantasy VII!